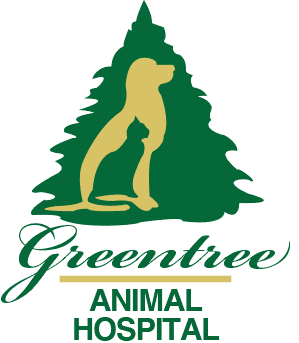 There may be times your veterinarian may recommend further diagnostic testing, and Greentree Animal Hospital is equipped with the latest x-ray technology, digital radiology. 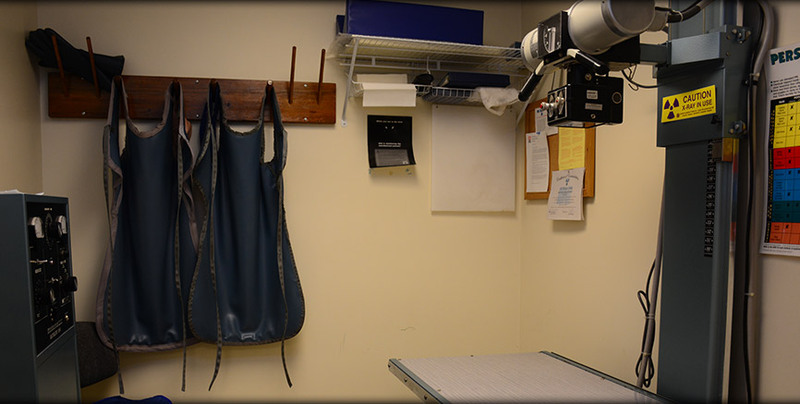 Digital radiology is an imaging tool that provides a non-invasive method of examining your dog or cat’s internal organs and internal systems such as muscular-skeletal, cardiopulmonary (heart and lungs), gastrointestinal, reproductive and urinary systems. We also offer digital dental radiology. The image quality of a digital x-ray is much higher than a film x-ray and there is no time lost in processing the image. The digital images can be visualized within a few seconds following exposure, allowing us to diagnose and treat your pet rapidly. Digital radiology is environmentally friendly because there are no chemicals to contaminate water systems and it decreases radiation exposure to your pet as images can be visualized in seconds and manipulated via a computer.